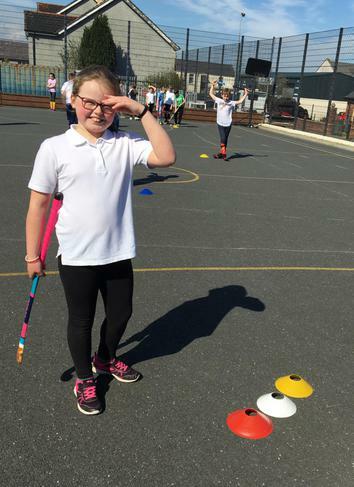 We run a "2-3" Club for pupils in P1-3. 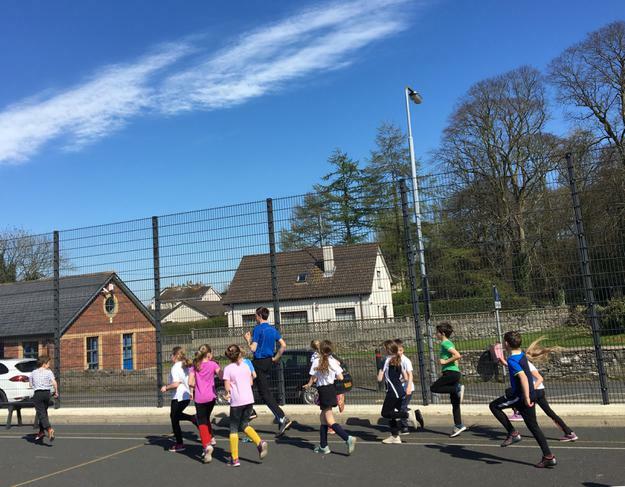 This costs £2 per day and pupils can be picked up at 3pm. 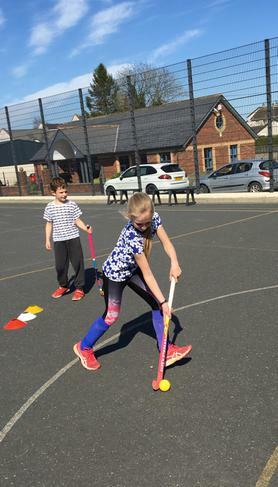 P7s are busy with Cycling Proficiency during the Summer Term under Miss Fairbairn's instruction. 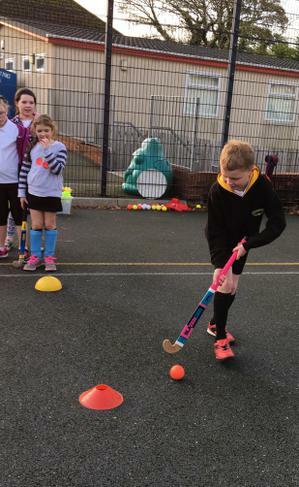 Hockey Club has been popular with the boys and girls from P4-7 again this year. 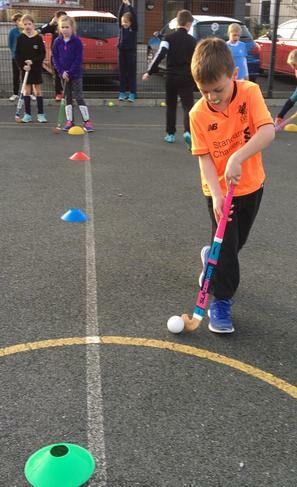 Thanks to Mr Owen who has given his time each week to come along to coach the pupils. 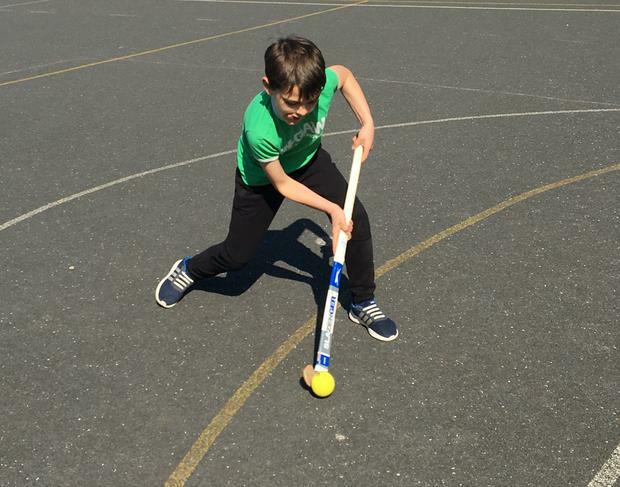 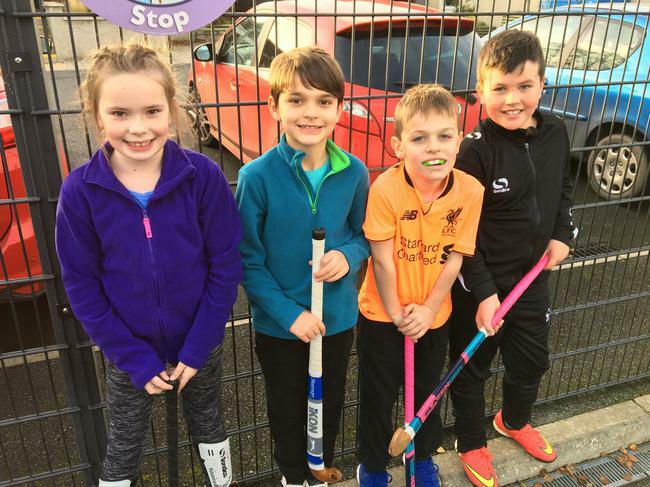 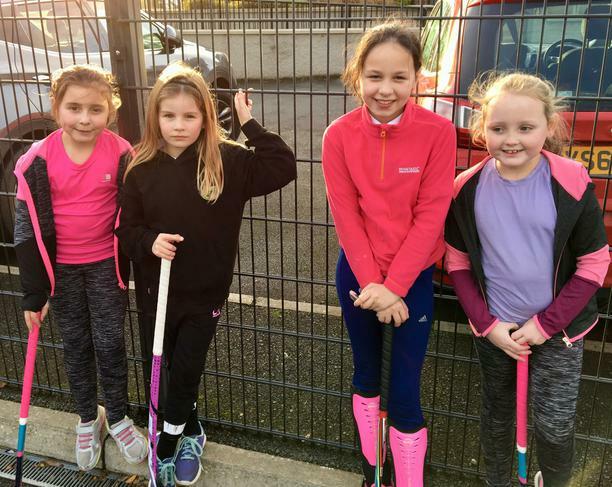 They have had such great fun and developed their hockey skills!